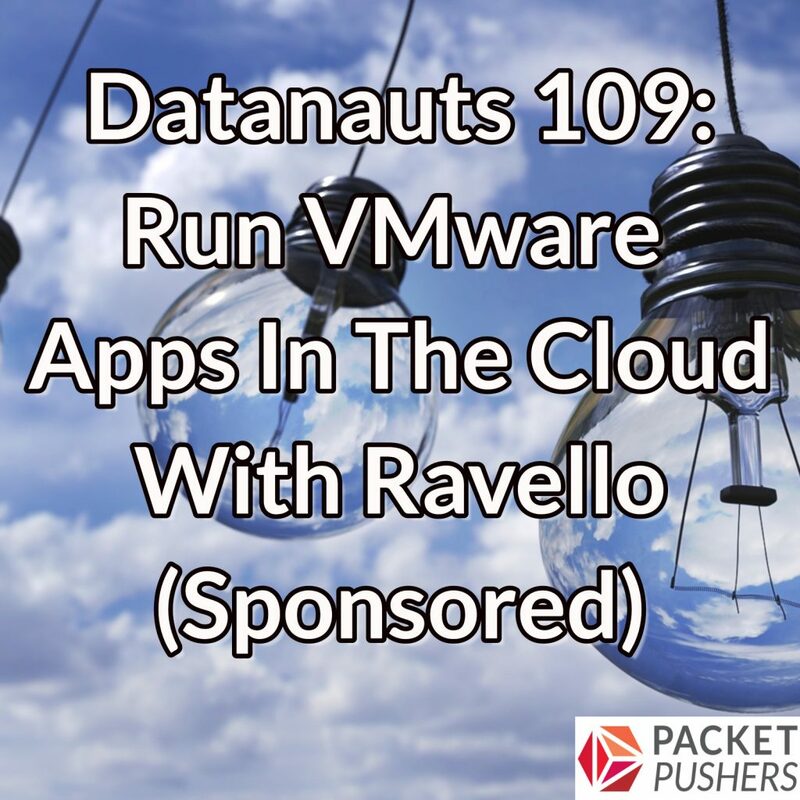 Today on the Datanauts podcast, our friends at Oracle Ravello fly their sponsorship rocket by our microphones for a discussion of how to stand up a replica of your data center in the cloud. Why would you want to do that? All sorts of reasons! PoCs, dev/test, user acceptance testing, threat simulation exercises, training, and even to run production workloads in AWS, Google Cloud, and Oracle Cloud without having to make changes to the application. Our guests from Ravello are Abhi Gupta, Director of Product Management; and Gil Hoffer, VP of Software Development. We discuss use cases for Oracle Ravello, examine how the product differentiates itself, and drill into the latest product release: Ravello on Oracle Cloud Infrastructure (a.k.a Bare-Metal Cloud).